CipherJudge - Sanjole | ACA TMetrix Inc.
LTE takes great measures to protect the mobile’s identity and the data packet payloads sent over the air. While important for mobile users, these privacy measures create challenges for testing a specific or groups of UEs. Over the air analysis and monitoring is very effective for testing wireless devices and networks, saving hours if not days of time. 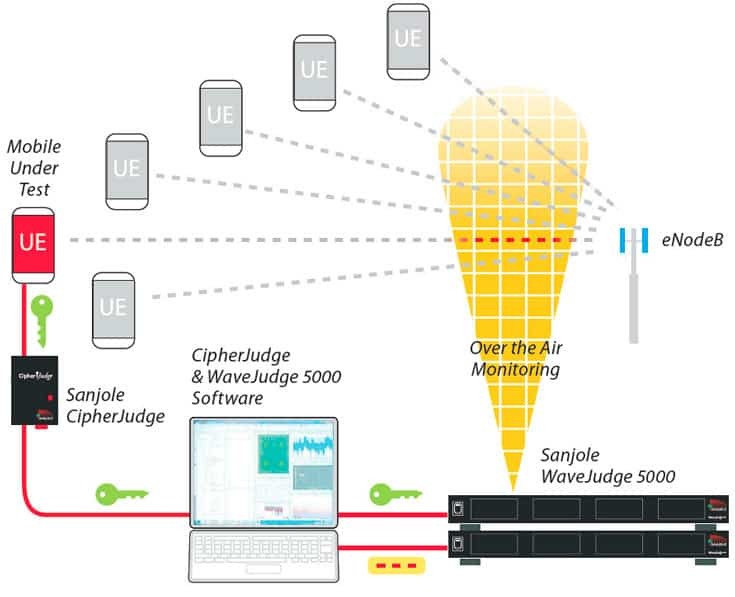 Sanjole’s powerful air monitor WaveJudge 5000 test system provides real-time visibility into the interaction between protocol and physical layers in wireless transmissions, thus facilitating identification of root causes of problems. 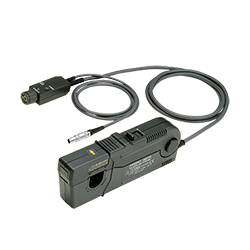 Thanks to the CipherJudge, the WaveJudge’s analytical power can now be extended with ease to test a UE operating in a live, high-traffic network. There is no longer a need to create special test setups, turn encryption off, or guess which messages are from the UE of interest. field-located UE and the eNodeB. In doing so, the CipherJudge enables engineers to benchmark network attach, debug handover issues and contribute to QoE analysis in deployed networks. This ability to diagnose problems of a unique UE operating in a network serving hundreds of other users while encryption is enabled makes Sanjole’s CipherJudge a powerful tool in any engineer’s arsenal. 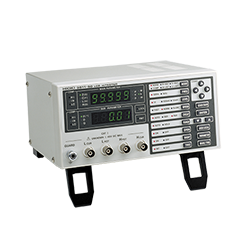 Click for the CipherJudge product sheet for more information and specifications. 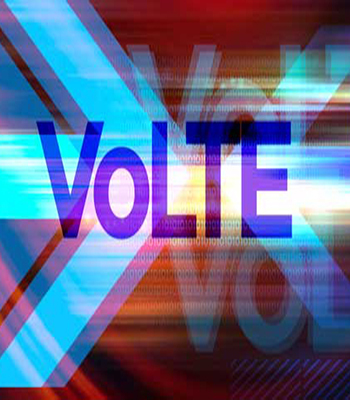 ..Click to request one or more of our informative LTE or WiMAX Product Brochures. 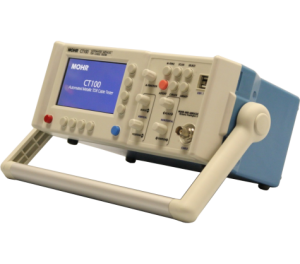 Sanjole’s CipherJudge was used by a leading US Tier 1 Operator to test and troubleshoot an LTE Smart Meter. The Operator’s engineers were able to test a new Smart Meter before deployment for issues that had the potential to bring down an LTE macrocell.FEBRUARY 2016: Visit Sanjole at the Mobile World Congress in Barcelona, February 22-25. 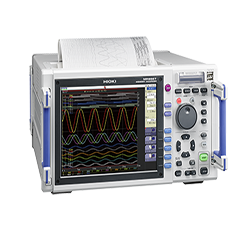 We’ll be highlighting our exciting CipherJudge product and Carrier Aggregation x3 testing with WaveJudge 5000.